Houston is getting swamped with crude that isn’t being consumed by area refineries. Light sweet crude prices are being discounted by up to $6/Bbl versus St James, LA. There is no pipeline capacity to move crude from Houston to Louisiana so it can only go by barge. 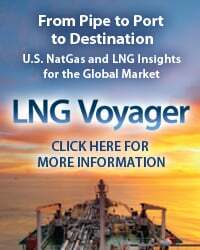 The reconfiguration of terminalling and storage capacity on the Texas Gulf Coast to handle rising volumes of incoming crude more smoothly is underway but far from finished. Enterprise Product Partners (EPP) announced their latest expansion plans for their ECHO terminal earlier this month. Today we review progress on the Enterprise Texas crude network. On May 2 (2013) EPP announced plans to expand crude oil storage and make additional pipeline connections to their Enterprise Crude Houston Oil terminal (ECHO). Storage expansion will provide for an ultimate 6 MMBbl capacity. ECHO currently has 3 tanks that can hold 0.75 MMBbl and additional storage build out already underway will increase that to 1.65 MMBbl by 2Q 2014. 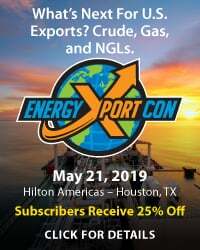 The new pipeline connections are smaller projects to link ECHO more directly to southeast Texas refining capacity of 3.8 MMb/d located in Texas City, the Houston Ship Channel and the Port Arthur/Beaumont region. The pipeline expansions will be completed in phases by 4Q 2014. We last looked at ECHO back in November 2012 during our survey of terminal facility expansions related to the influx of new crude into the Gulf Coast region (see ECHO and the Blending Men). EPP is one of the largest US publicly traded Master Limited Partnerships (MLPs – see Masters of the Midstream for more on these structures). The company is a leading midstream asset owner deriving the majority of its revenue from transportation, processing and storage fees. 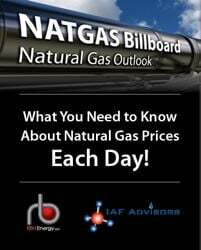 EPP is also one of the “Big Four” players in the Mont Belvieu natural gas liquid (NGL) market (see Can Mont Belvieu Handle the NGL Supply Surge Part I). The ECHO terminal was developed from scratch by EPP starting in November 2010 and is designed to function as a central storage and distribution hub linking incoming crude from the company’s South Texas and Eagle Ford crude gathering systems and their Seaway pipeline joint venture with Enbridge (see Seaway Reversal and Expansion). The Seaway pipeline currently provides up to 400 Mb/d of capacity from Cushing, OK to Freeport, TX. A parallel Seaway pipeline loop that will increase total capacity to 850 Mb/d is expected online by 1Q 2014. However before Seaway can reach anything like full capacity between Cushing and Houston, EPP and Enbridge have to complete a previously announced 65 mile 850 Mb/d pipeline lateral from Jones Creek to ECHO that is expected online by 3Q 2013. The absence of the Jones Creek to ECHO lateral caused the partners to limit flows on Seaway after an initial expansion to 400 Mb/d capacity in January 2013. The lack of adequate storage and connectivity from Jones Creek has restricted average Seaway flows since then to a less than 300 Mb/d on average. on the map). In the meantime EPP can ship crude to Morgan’s point through third party pipeline connections. The ECHO terminal already has two-way connection to Genoa Junction a terminal on the Rancho pipeline a few miles to the west of ECHO. The Rancho brings up to 350 Mb/d of crude into the Houston area from the EPP South Texas and Eagle Ford crude gathering systems. Beyond Genoa Junction the Rancho pipeline runs north to provide connections to 1.6 MMb/d of refining capacity in the Houston Ship Channel. Genoa Junction is also connected south to Texas City by an existing Magellan pipeline. Although EPP did not provide details of their recently announced pipeline infrastructure build out we assume that these will consist of additions to the Genoa Junction connecting lines to provide more direct links to individual Houston and Texas City refineries. So why are EPP building out storage and connections to the ECHO terminal and its distribution network? 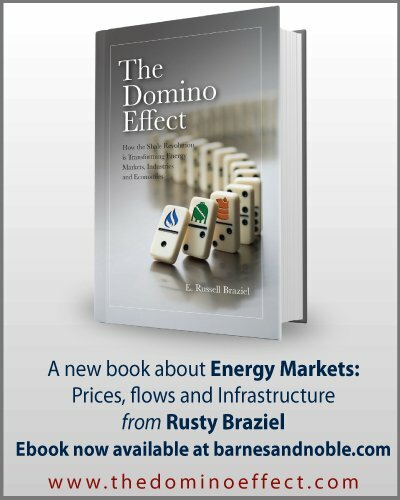 This is all part of a strategic race between major midstream infrastructure players such as EPP, Magellan, Oil Tanking, Kinder Morgan, Energy Transfer and others that are vying to dominate crude distribution to Texas Gulf Coast refineries. The race is taking place against a backdrop of rapidly changing crude flows. Instead of receiving a diet of crude imports either direct from coastal offloading or from a pipeline linked to coastal facilities, Houston area refineries now need to arrange delivery of crude supplies from onshore sources. In this context a central and connected storage facility becomes invaluable. 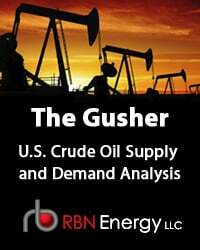 Crude oil blending facilities will also be critical because of a requirement to blend new light crude supplies with heavier crudes to match refiner’s requirements (see Turner Mason and the Goblet of Light and Heavy). The owners of the most strategically connected storage and distribution network stand to gain significant long-term fee income from these arrangements. The problem is that a lot of extra crude is starting to flow into Houston, from the newly opened Longhorn pipeline (75 Mb/d of Permian crude), from Seaway (~300 Mb/d), from the EPP Eagle Ford Crude pipeline (~350 Mb/d) and from Kinder Morgan’s Eagle Ford Crude and Condensate pipeline (300 Mb/d). If local refineries cannot consume all of this crude – that is mostly light and sweet then it either has to go into storage or to the Louisiana Gulf Coast where there are more refineries running light sweet crudes. The Shell Ho-Ho reversal (see Oh-Ho-Ho Its Magic) only goes as far as Port Arthur so far and won’t provide a pipeline path to St James, LA until the end of 2013. Producers can ship crude by rail into Houston and past Houston by rail but Houston rail unload facilities are not set up to easily reload crude back onto rail tank cars. That means waterborne vessels (barges) are the only way that crude can leave the crowded Houston market for greener pastures. Right now EPP can take advantage of the link between ECHO and Morgan’s Point to route Houston crude onto barges for onward distribution along the Gulf Coast. Provided they can get access to barges – which are said to be in short supply. 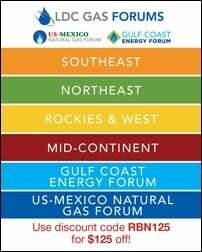 To access the remainder of ECHO and the Blending Men – Texas Terminal Wars you must be logged as a RBN Backstage Pass™ subscriber. 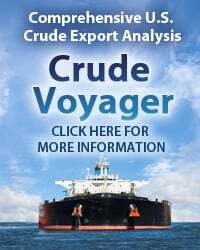 Saving All My Crude For You – Commercial Crude Oil Cavern Storage in Houston?